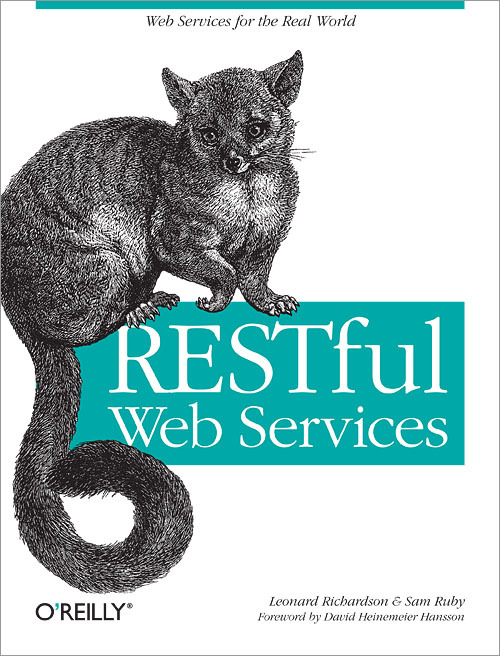 RESTful Web Services is a 2007 book by Leonard Richardson and Sam Ruby. 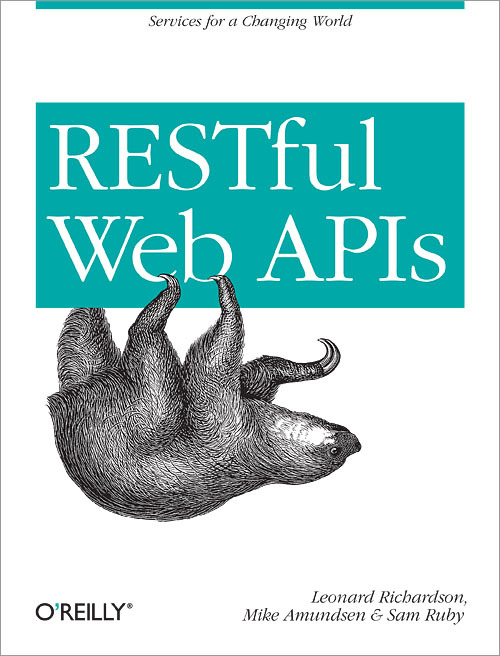 It was the first book-length treatment of RESTful design, and the predecessor to RESTful Web APIs. RESTful Web APIs was designed as a complete replacement for RESTful Web Services, and in our opinion there's no longer any need to buy RESTful Web Services. But that's no reason to let RESTful Web Services disappear altogether. The book is now of historical interest, and most of its content is still applicable. The authors and publisher have agreed to make RESTful Web Services freely available under a Creative Commons license as part of O'Reilly's Open Book Project. The work RESTful Web Services is licensed under a Creative Commons Attribution-NonCommercial-NoDerivs 3.0 Unported License.